Hi, Welcome to the CORNWALL HYPNOSIS website. My name is Gary Mardle and I am a qualified Hypnotist and Hypnotherapist and Hypnosis Trainer. I work from Therapy rooms based in the Market town of Liskeard and cover the whole of South East Cornwall. I use a variety of Modern and Traditional techniques during a therapy session to achieve a positive outcome for clients. I am fully insured and hold a current Enhanced DBS Certificate. Kinetic Shift Practitioner (UK Hypnosis Academy) UK Hypnosis Academy Associate Trainer Past Life Regression Practitioner and OldPain2Go Practitioner I am constantly looking at the latest and updated techniques, so as to offer the very best that I can to clients. Cornwall – Hypnosis can help you to take back control of your life and achieve the changes you require. You may want to manage your Weight or control an eating disorder, Stop Smoking, remove a Phobia, deal with Pain or an Emotional Issue - we can even help you with motivation and assist you to enhance your Sporting Achievements. Cornwall hypnosis can help with these and many other issues and help you take back control of your life. Using a combination of modern and traditional techniques, hypnosis is the perfect tool to change habits or behaviours, reduce Anxieties and calm the mind. Using the KINETIC SHIFT TECHNIQUE I offer solutions for NOW and for the future, rather than focusing on past problems. Kinetic Shift is based on a content-free Hypnosis technique. And It uses a variety of methods to remove Fears, Phobias, Anxiety and Post Trauma leaving you, the client, feeling energized and amazing. Remember that Hypnotherapy is intended to fix your problem so you don’t have it anymore. It’s not like a haircut that needs to be repeated over and over again. 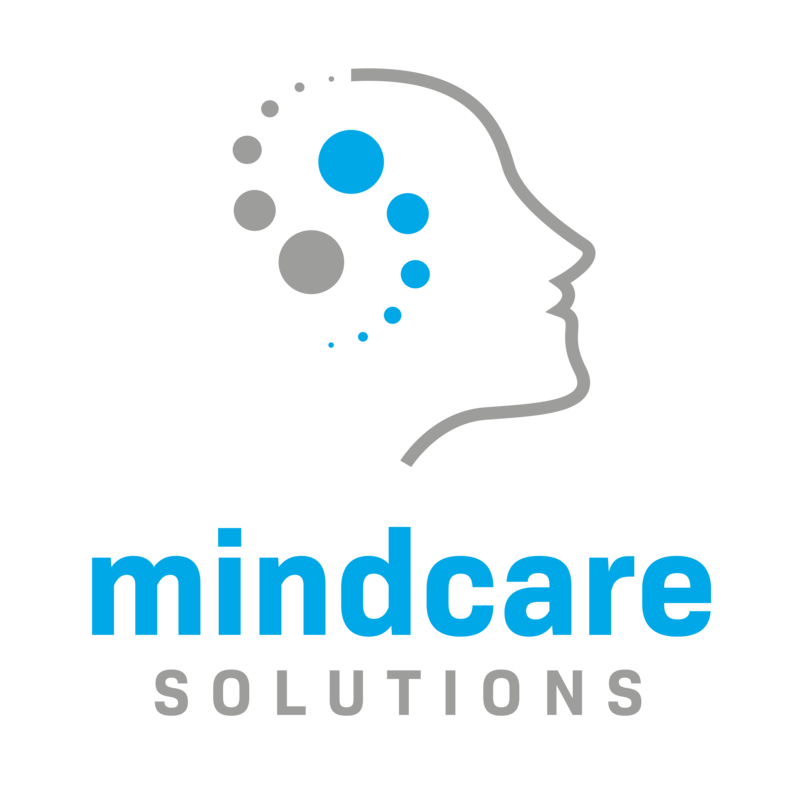 Corporate customers, please visit Mindcare Solutions using the link below.